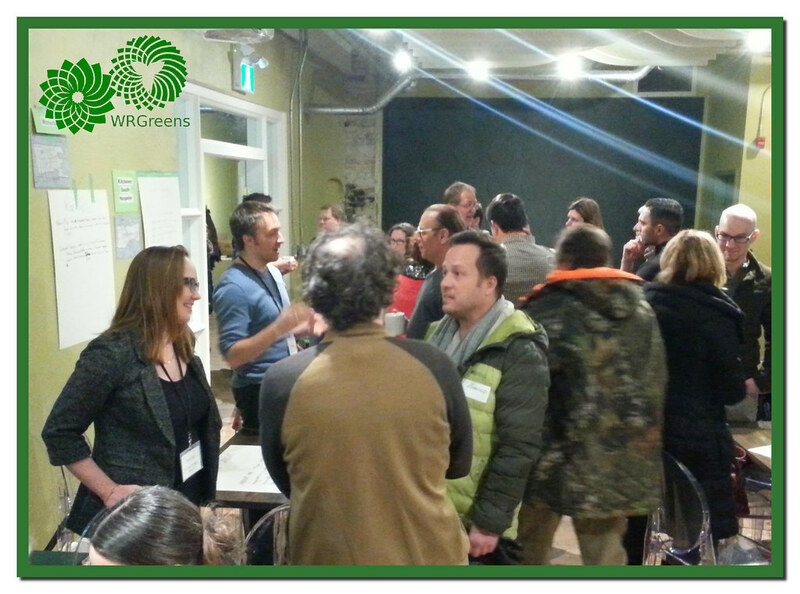 WRGreens congratulate Waterloo’s “Zee” Zdravko Gunjevic and Kitchener Centre’s Stacey Danckert on their nomination as Green Party Candidates at Sunday’s combined WRGreens GPO Constituency Association nomination meeting at the Kitchener Public Library. 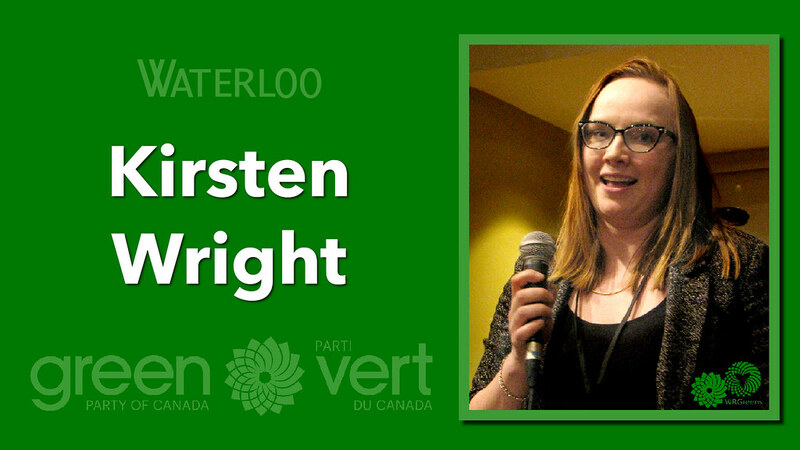 The former Waterloo Candidate talks about why she wants to represent Kitchener Centre. 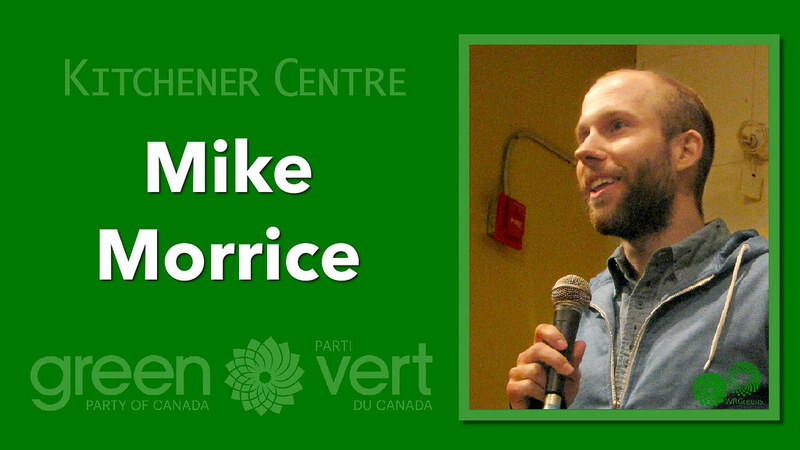 A second combined nomination meeting for the other WRGreens ridings is in the works, possibly for December. We’ll keep you posted! 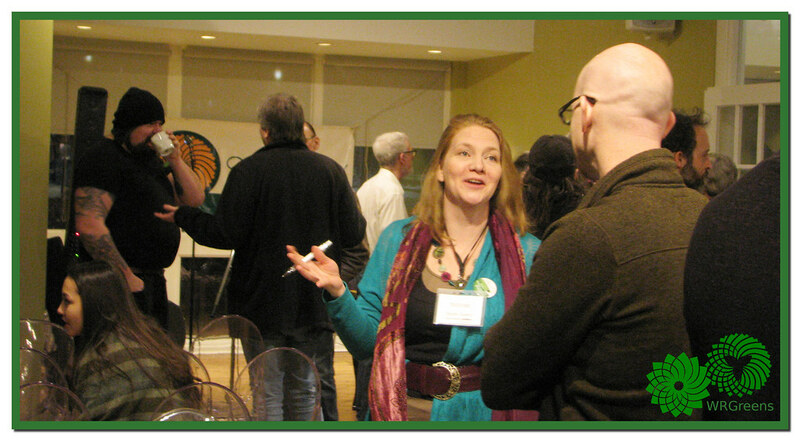 Photos by Laurel Russwurm released under a Creative Commons Attribution License may be attributed to WRGreens. These (and many more) are available in the WRGreens Flickr album. 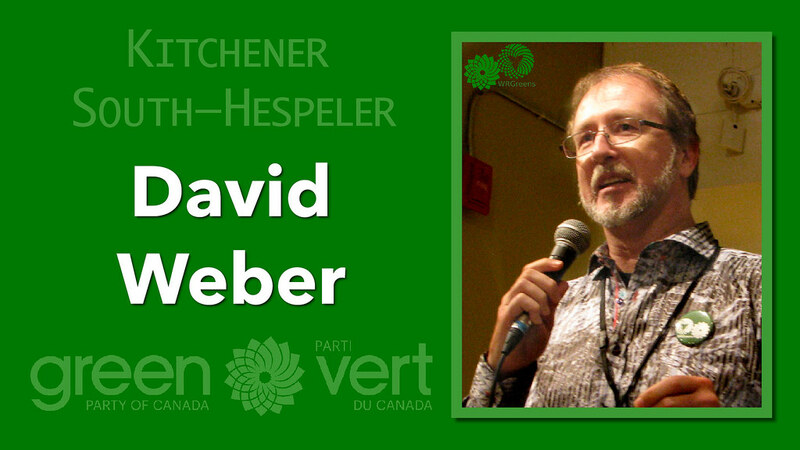 Hi Waterloo Region Greens! Just a reminder that this Sunday will be the nomination meetings for both the Kitchener Centre and Waterloo Constituency Associations. 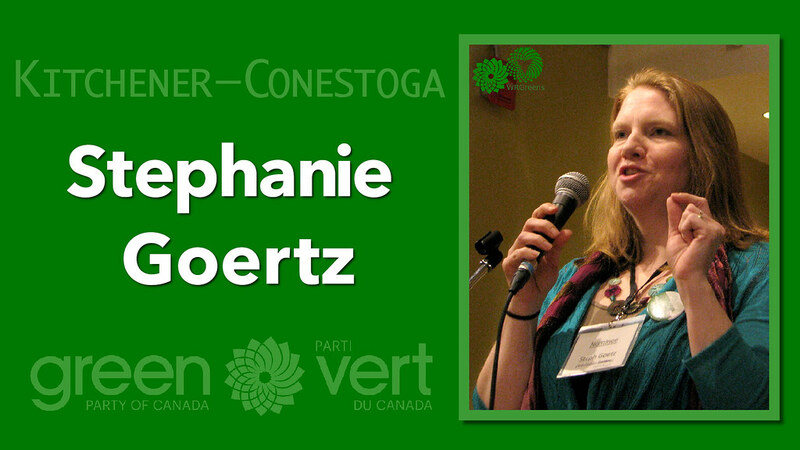 Any Green Party of Ontario members in these ridings are invited to vote for the person who will become the GPO candidate for the provincial election in June 2018. And everybody is invited to attend! Once the candidates have been nominated we’ll kick off the 2018 election campaign! Learn about Green issues and find ways to make an impact.